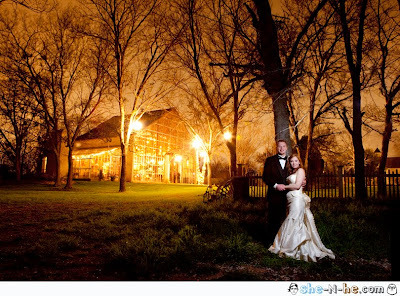 She-N-He Photography - Brandi + Lee Sneak Peek! I know it's way early for this but I just can't keep my eyes off of them. Here they are at their beloved Barr Mansion!